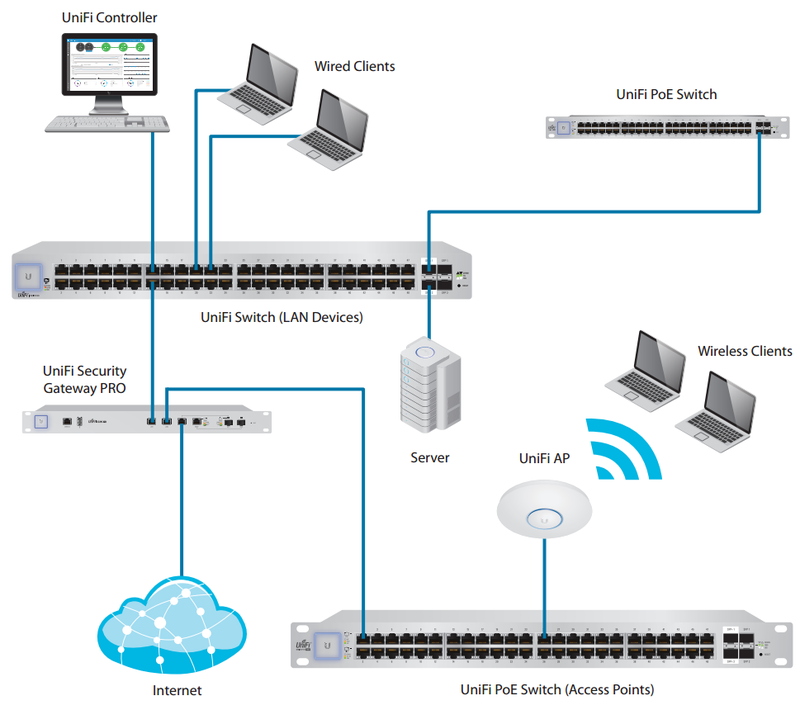 Efficient and highly reliable US-48 switch is part of the UniFi series, which includes innovative and reliable network devices. The Ubiquiti US-48 is equipped with 52 ports – 48 Gigabit Ethernet ports, two SFP ports and two SFP+ ports. It is characterised by 70 Gbps (non-blocking) throughput. Solid design results in high quality and reliability. It can be used at temperatures ranging from -5 to 40 degrees Celsius.